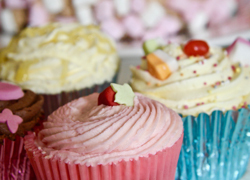 If you're in a last minute panic for your party, just hit the Panic Button! We've collected the best games and guidelines for your party, to save you doing the searching. You got a sleepover tonight. You've run out of ideas. 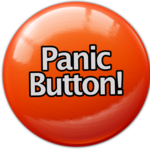 Hit the Panic Button! This area lists collections of the coolest sleepover games all in one place, so you don't have to search the whole site.